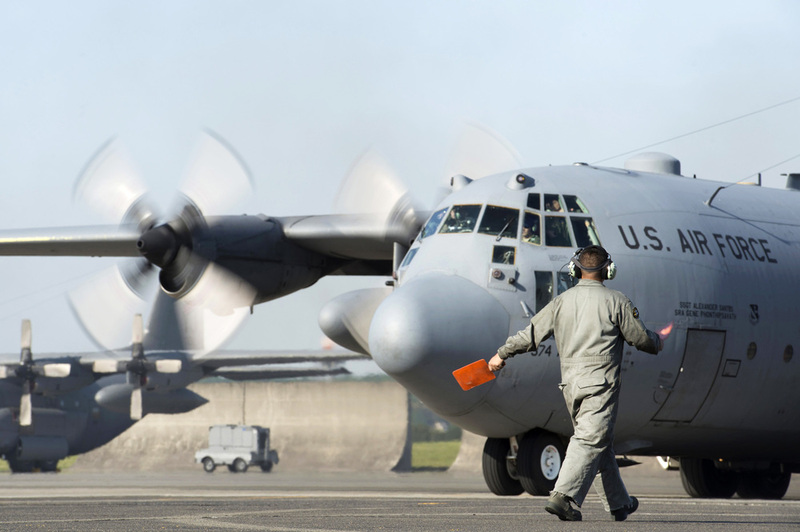 As U.S. efforts to support the Government of Nepal recover from the earthquake that struck the country April 25, the 374th Airlift Wing sent four C-130 Hercules and accompanying personnel to aid Joint Task Force-505 in its mission. The 7.8 magnitude earthquake devastated Central Nepal, resulting in more than 7,000 people reported dead and 14,000 more injured in days since the incident. 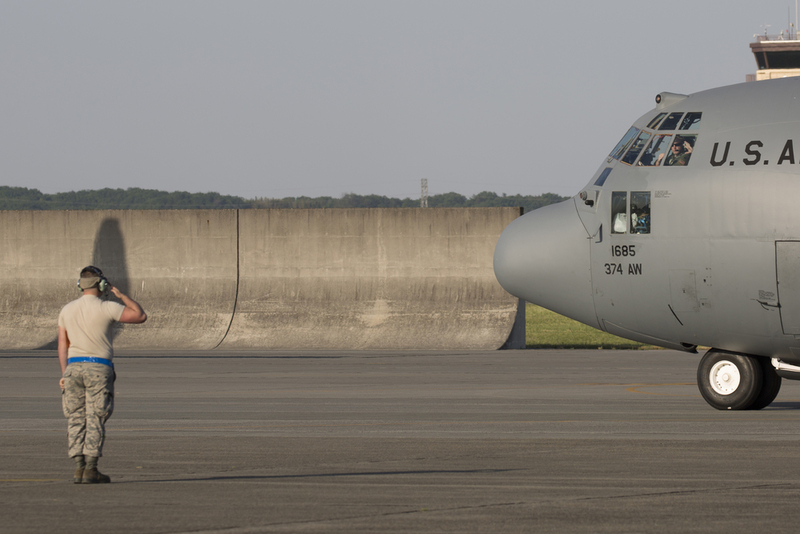 As the only tactical airlift capability in the Western Pacific, Yokota's 36th Airlift Squadron is extremely capable of supporting the JTF in its efforts, as they consistently train and exercise to operate in this same exact type of environment, says Capt. Mark Nexon, 36 AS, a C-130 H pilot. According to Nexon, C-130s from Yokota have a practiced, proven ability to support the JTF in delivering dire supplies to remote areas that have been cut off from traditional supply routes in Nepal. "As PACAF's airlift wing, we are ready to assist USAID and the JTF in providing support to the people and the Government of Nepal," said Col. Douglas Delamater, 374 AW commander. "It is our priority to assist the Nepalese people in their time of need, and our annual preparedness allows us to have confidence in knowing that the job--delivering life-saving supplies to the hard-to-reach areas of Nepal--will be safely accomplished." 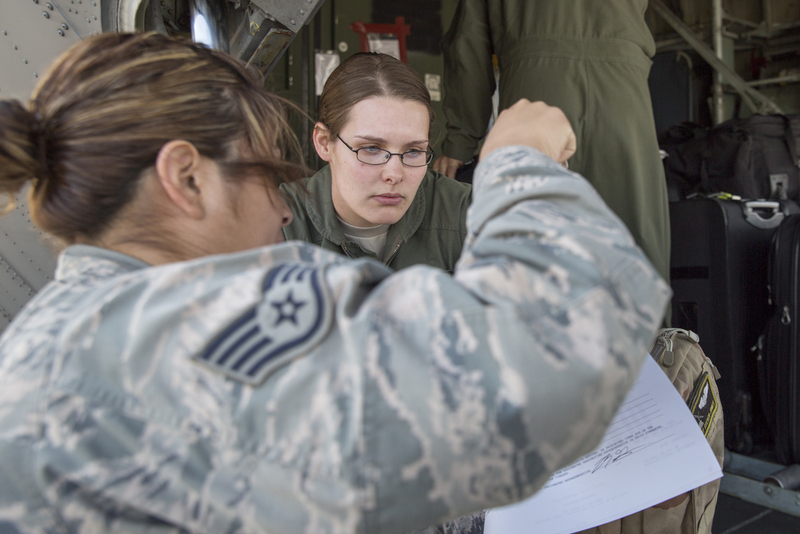 Personnel leaving Yokota to join the JTF include enough maintainers, security force professionals, logisticians contracting personnel and other critical specialties to sustain operations for up to 30 days. Additionally, an emergency medical package with doctors, nurses and medical technicians is also joining the support effort. The EMED includes a 5-man surgical team consisting of a general surgeon, an anesthesia provider, an orthopedic surgeon, an operating room nurse and an emergency response doctor. Additionally, 374 AW deployed personnel to support the U.S. Agency for International Development and the overall U.S. government effort to support Nepal's request for humanitarian assistance. "We continuously work with our partners across the region to build trust and create an environment of familiarization," Delamater said. "It is these relationships that allow us to quickly respond to contingencies that arise in the Pacific."